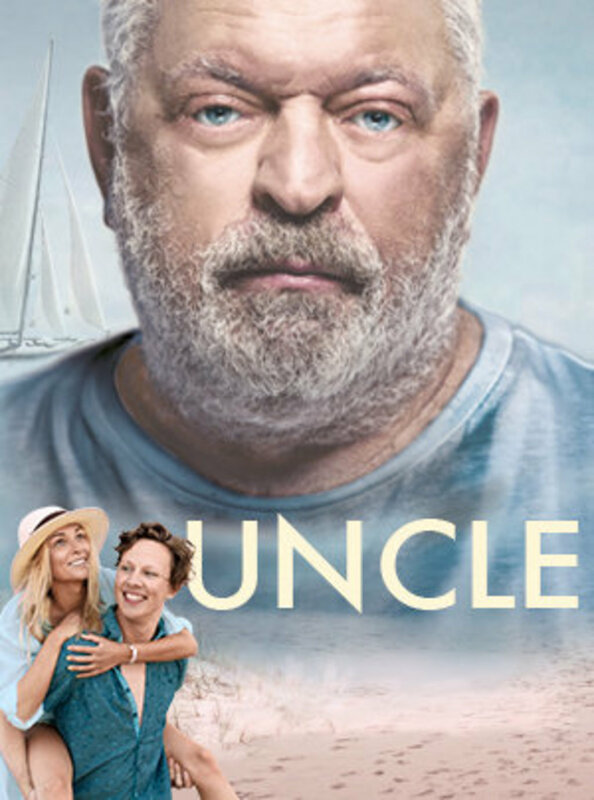 Following a fatal boating accident, in which one of his students dies, Gintaras, a champion yachtsman, swears off the sea, quits sailing and withdraws into himself. Following a fatal boating accident, in which one of his students dies, Gintaras, a champion yachtsman, swears off the sea, quits sailing and withdraws into himself. His life is turned upside down when his brother asks him to look after his son Rokas, a misguided youth. He hopes that Gintaras can help Rokas put his life back together after a series of poor choices have put him on the path to self- destruction. 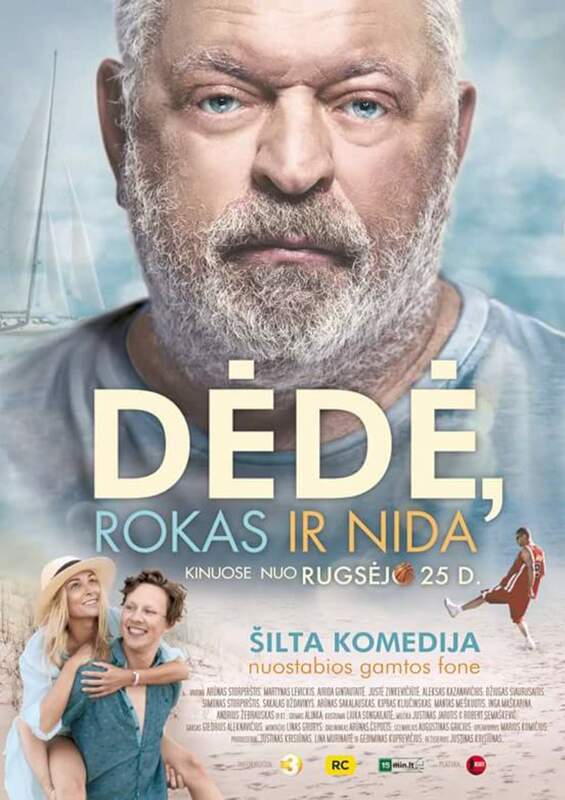 En route to join his uncle in Nida, a Lithuanian jewel on the Baltic Sea, Rokas meddles in criminal activities, but he also finds true love. At the same time a new passion is born when he sets his eyes on yachts bobbing gracefully in the harbour. 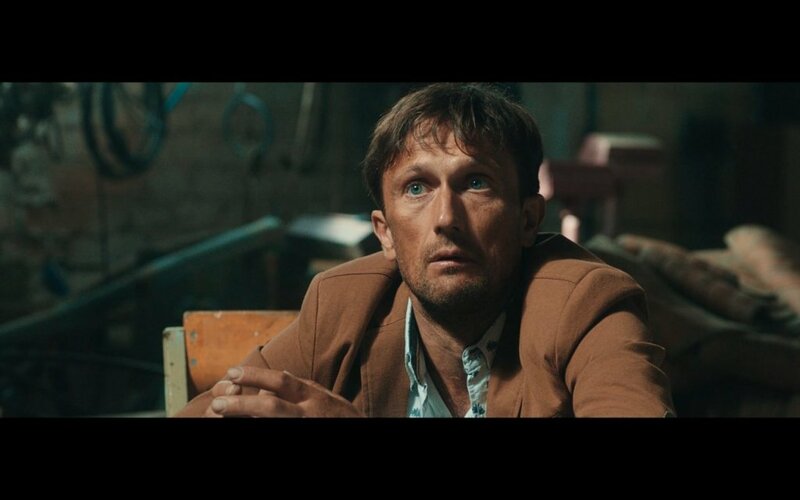 From that moment on Rokas has a dream - to take part in a regatta. Uncle Gintaras' opposition is no match for his nephew's dogged determination as Rokas gradually reforms himself, and helps Gintaras rekindle his passion for the sea. This action packed romantic comedy celebrates the powers of the human spirit to transform one's life and believe in second chances. Regions are unavailable for this movie. 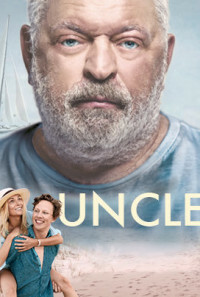 Click the "Watch on Netflix" button to find out if Uncle is playing in your country.